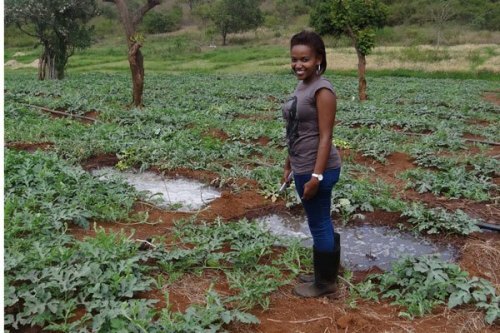 Annie Nyaga is a 30-year old Kenyan (one of several women) that has become successful through farming in her country. Over the years, she has parlayed her profits into creating an agribusiness that brings consumers and other young, local farmers together. Nyaga’s success is helping to change the perception of agriculture in Kenya and instill a food-secure country.